Quiet, Peaceful, Home. 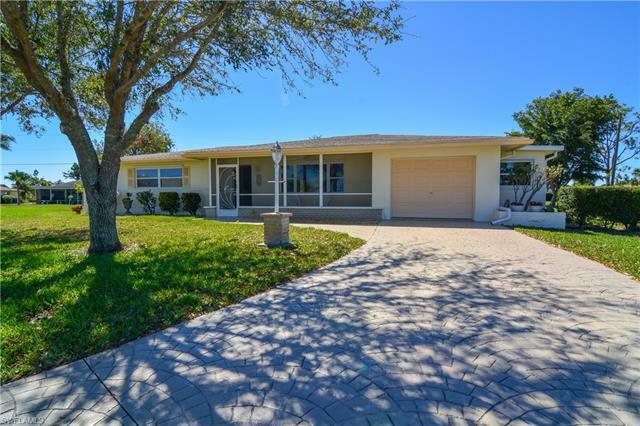 How Better To Describe This Well Maintained Property On Canal Place In Country Club Estates. 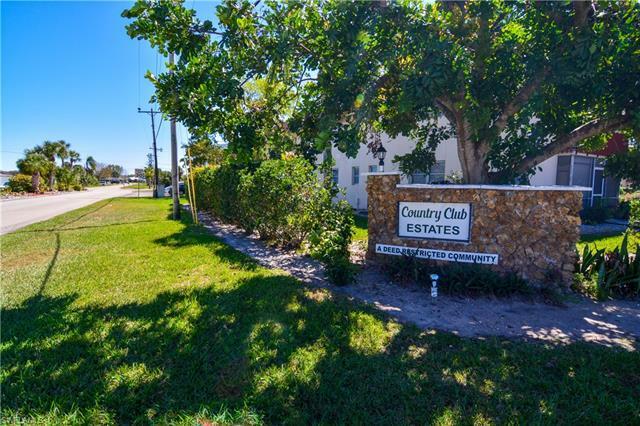 This Neighborhood Boasts Solid Construction, Great Neighbors, City Water & Sewer & Mature Landscaping! 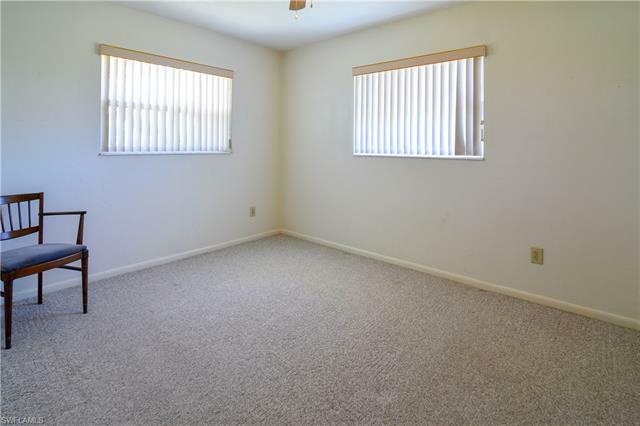 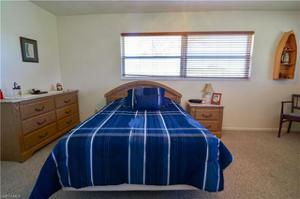 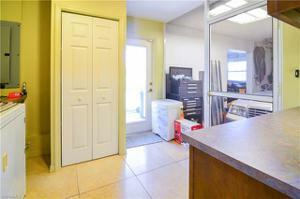 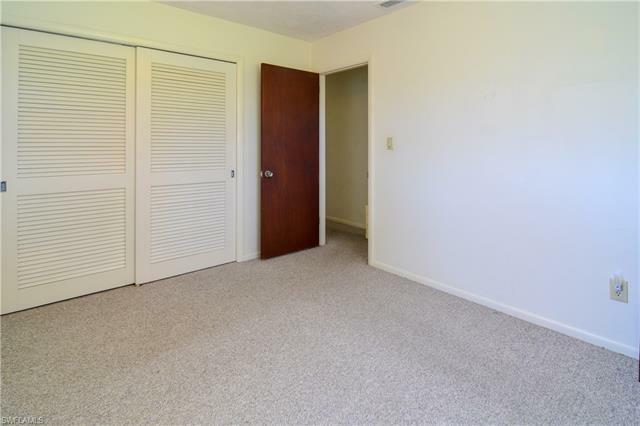 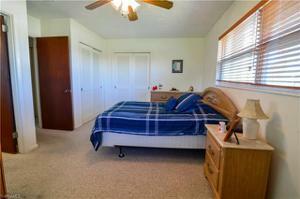 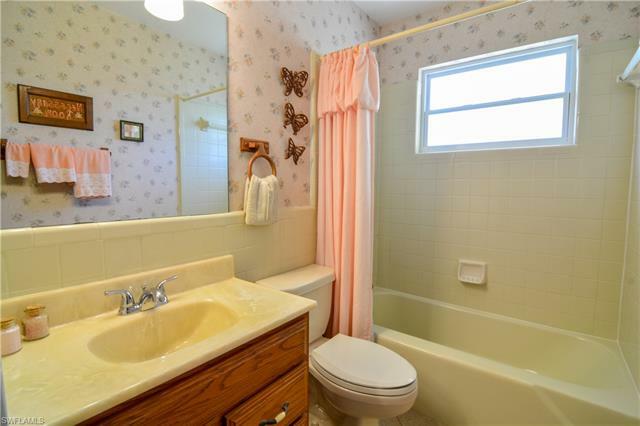 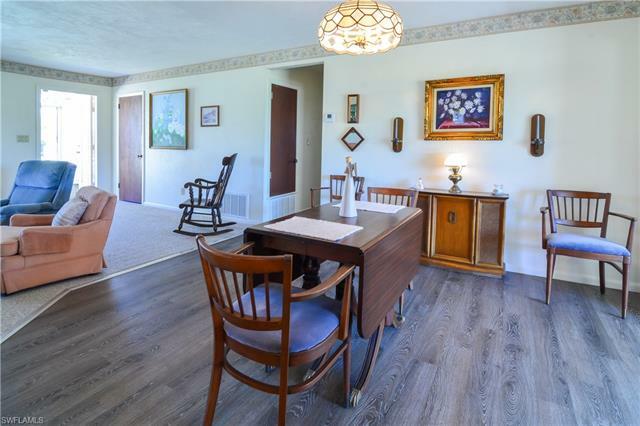 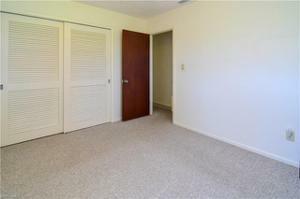 Your New Home Features 2 Bedrooms, + Den That Could Simply Be Converted To 3rd Bedroom. 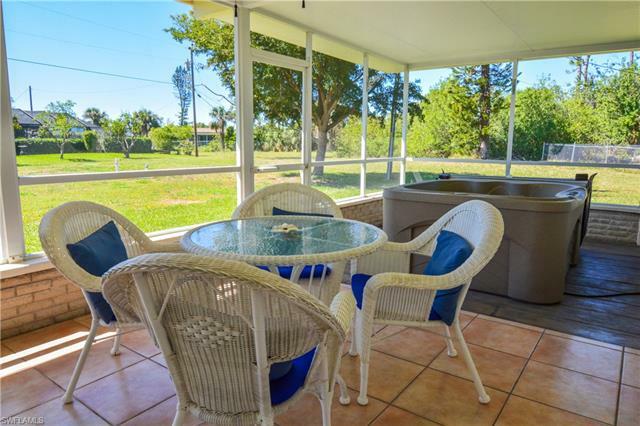 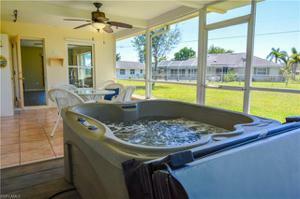 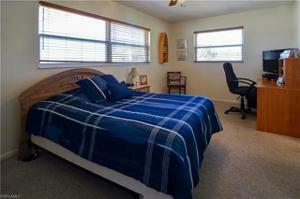 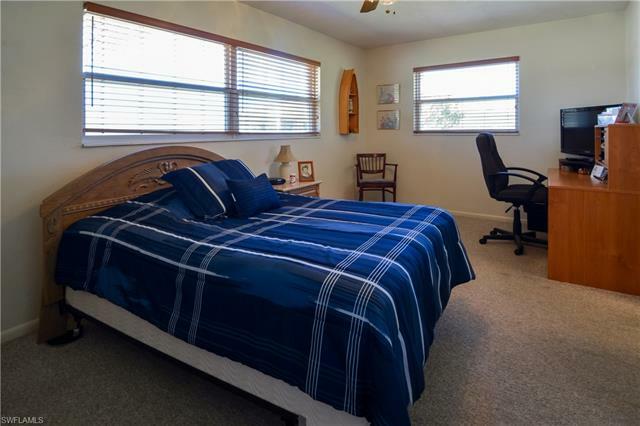 Den Opens Onto An Oversized Screened Lanai W/Newer Above Ground Hot Tub. 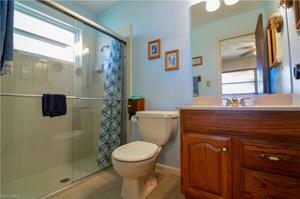 A Privacy Wall W/Ventilation Allows For Seasonal Air Flow. 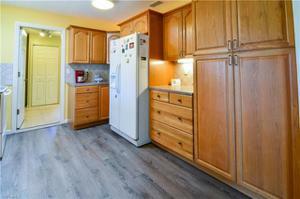 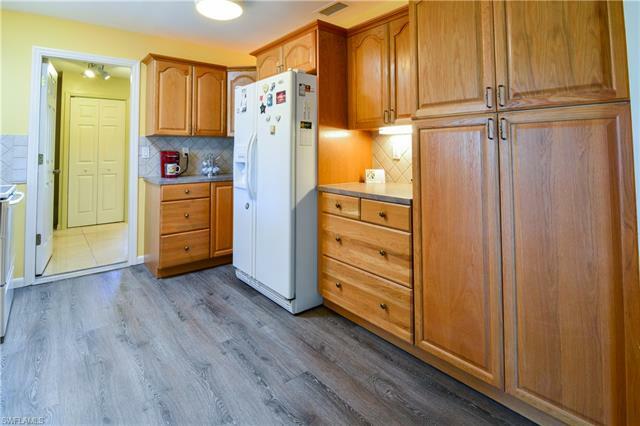 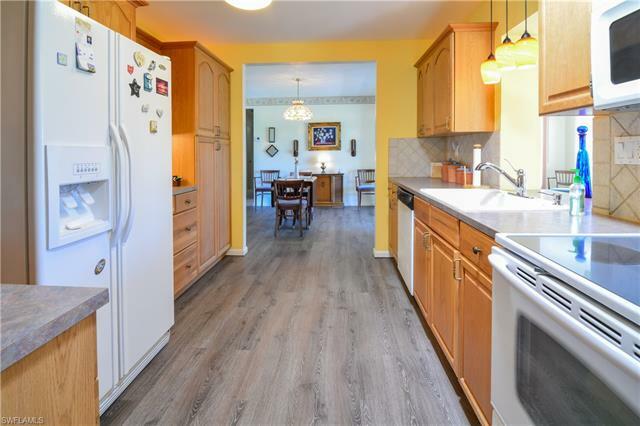 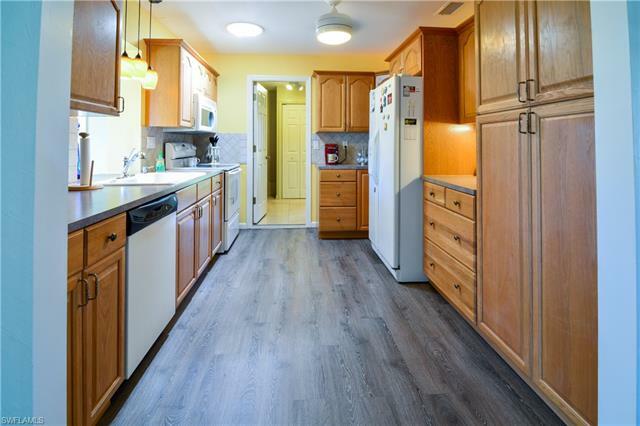 The Kitchen Offers Hardwood Cabinetry W/A Large Double Pantry Closet & The Convenience Of Drawer Storage Throughout. New Vinyl Plank Flooring In The Kitchen, Dining Room & Den Adds An Updated Carefree Feel To This Main Family Living Area Of The Home. 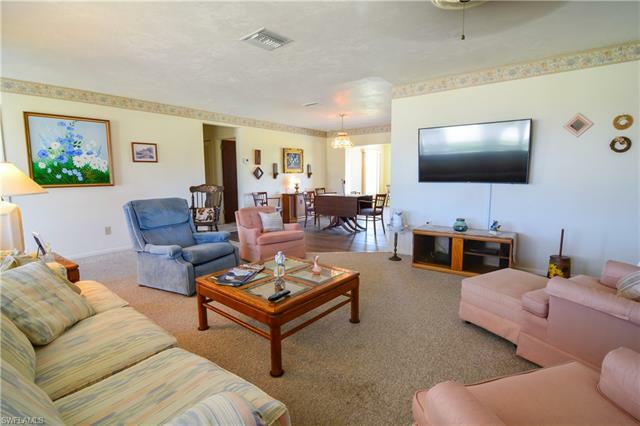 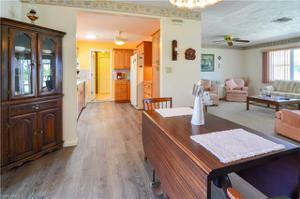 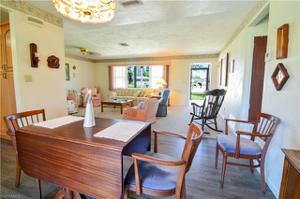 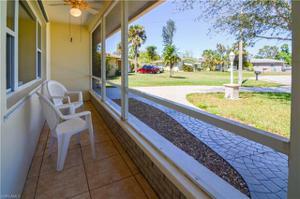 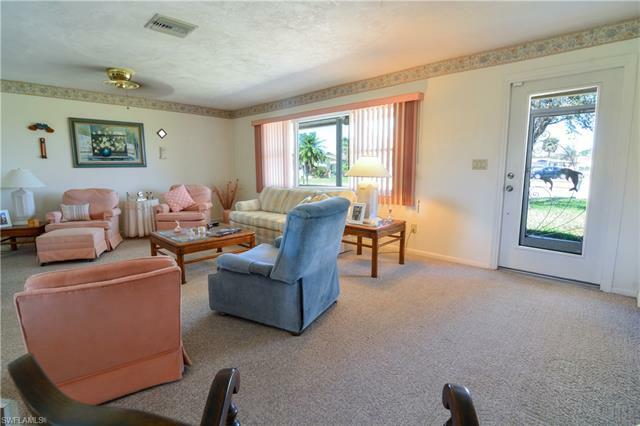 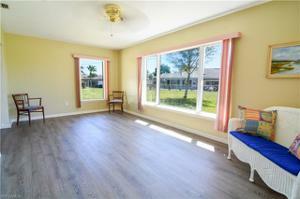 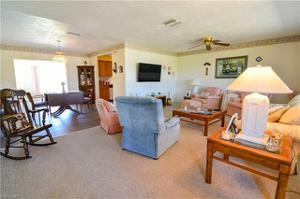 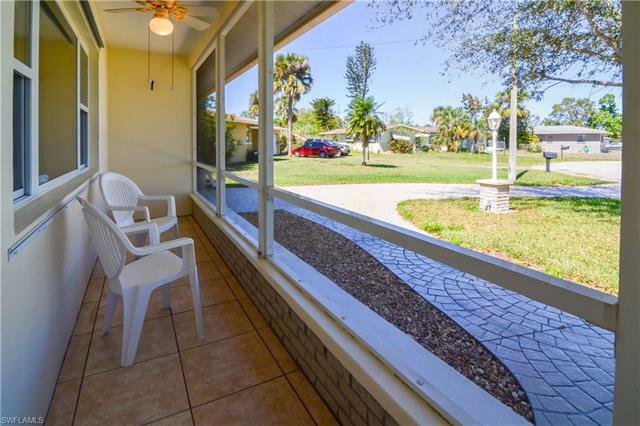 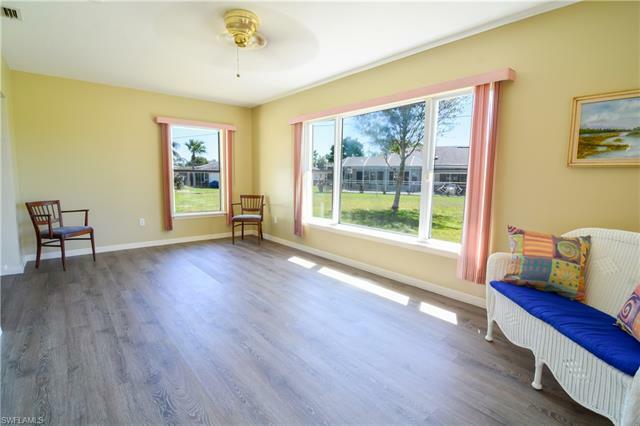 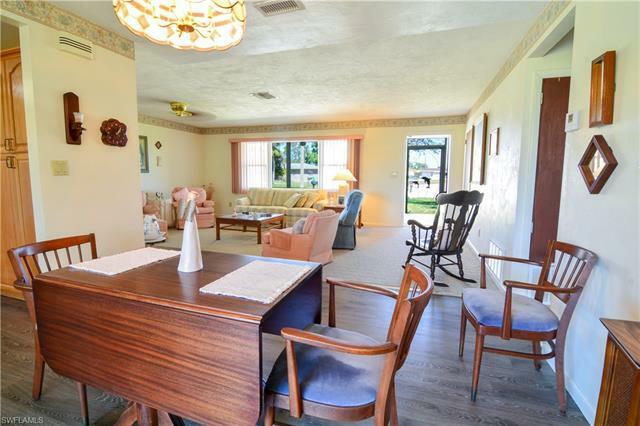 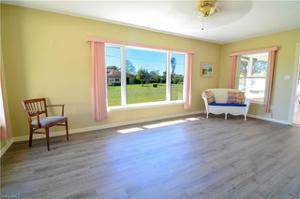 Spacious Living Room, W/Front Hall Closet Overlooks Screened Front Porch & Shaded Front Yard. 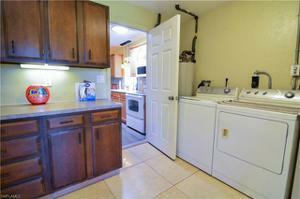 An Interior Laundry Room Is Located Just Off The Kitchen With Washer & Dryer & Additional Workspace. Oversized Single Car Garage W/Opener Has An Additional Well Lit Workspace, Perfect For Do It Yourself Projects Or Additional Storage. Owner's Suite Has 2 Closets & En Suite W/Glass Enclose Shower. 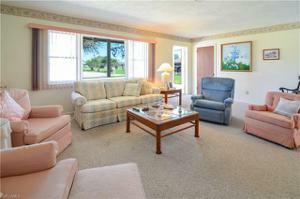 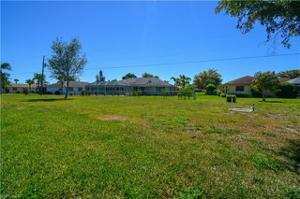 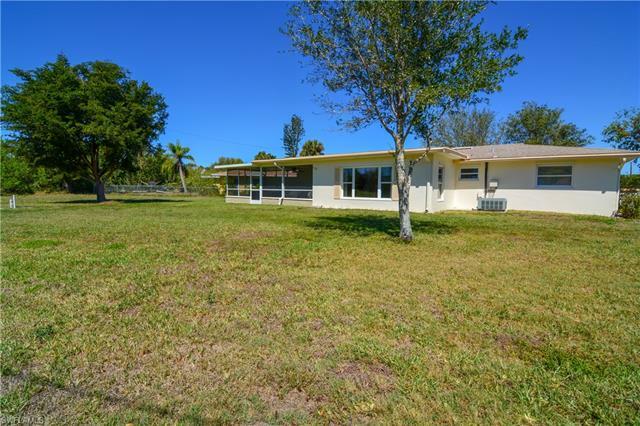 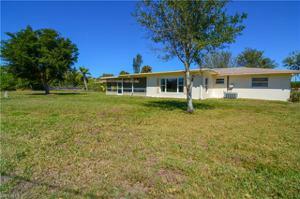 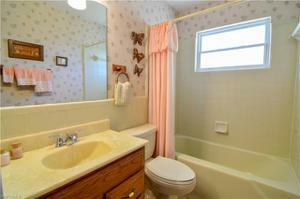 Great Neighborhood Feel, Conveniently Located To Schools, Churches, Shopping & Dining. 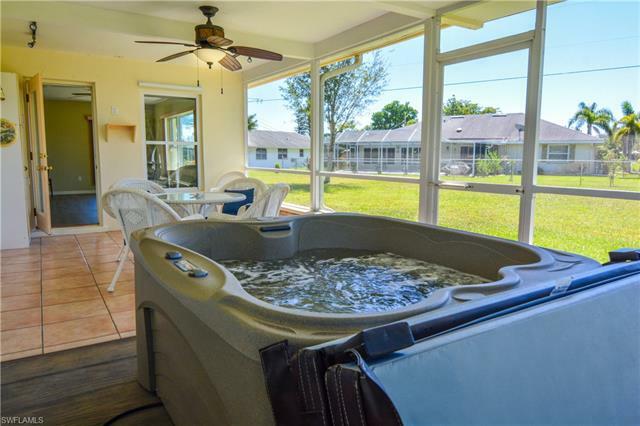 Make This Your New Home Today.